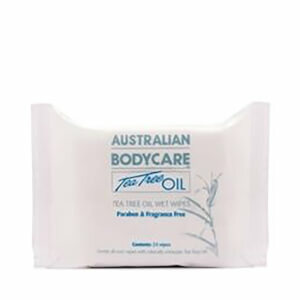 A brand leader in Tea Tree Oil products since 1992, established brand Australian Bodycare are definite experts in their own right. Their carefully chosen, natural ingredients aim to cleanse and care for both your body and hair. 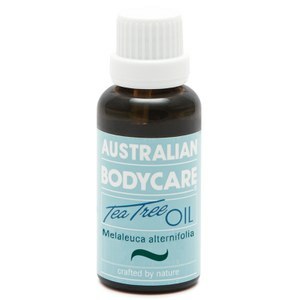 Their chosen weapon of Tea Tree Oil helps restore natural balance to your hair and skin whilst also protecting them against the day-to-day problems they face. 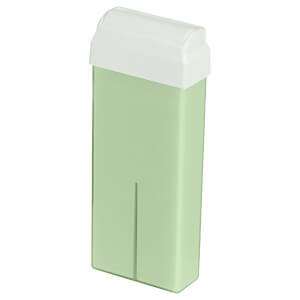 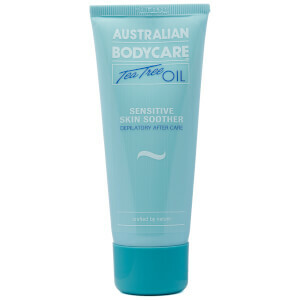 The entire range is completely paraben and perfume free making it suitable for all skin types. 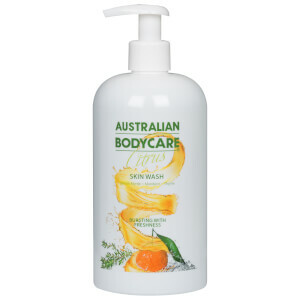 If you are looking for a skincare product, like a cleanser, exfoliator or moisturiser, then Australian Bodycare offer products that are suitable for all ages and all skin types. 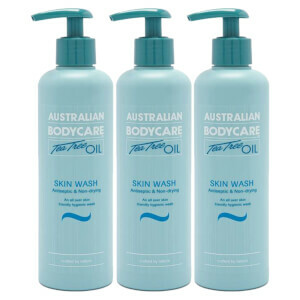 The Australian Bodycare skincare range is one that can be used on a daily basis to help clear the skin of both blemishes and unwanted bacteria. 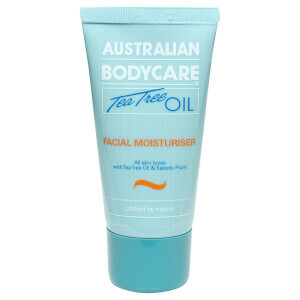 Perfect for acne sufferers to those who wish to merely prevent breakouts, this range is definitely one that suits all. 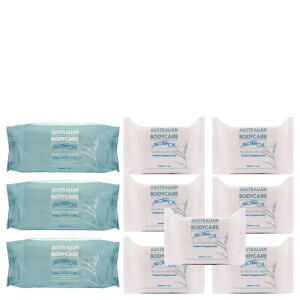 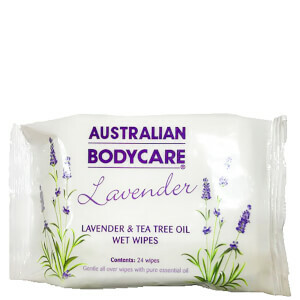 Or, if you want to invest in bodycare, then Australian Bodycare's range is nourishing, calming, cooling and absorbent – what more could you ask for? 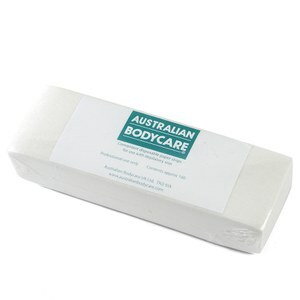 If like us, you desire all of the above then look no further than Australian Bodycare body care’s range. 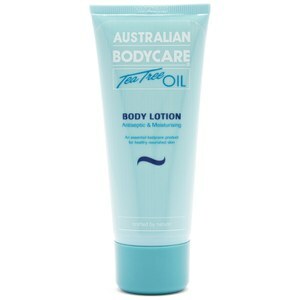 Specially formulated with tea tree oil, this range promises lightweight lotions that work to revive dry skin and help to retain natural moisture levels. 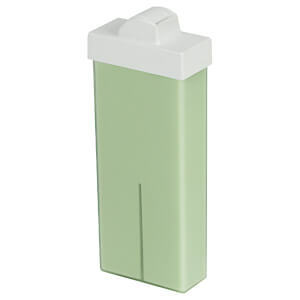 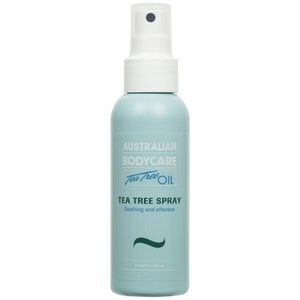 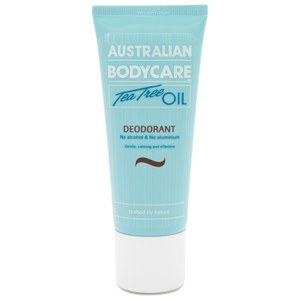 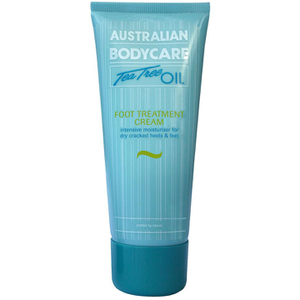 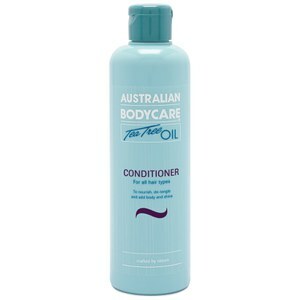 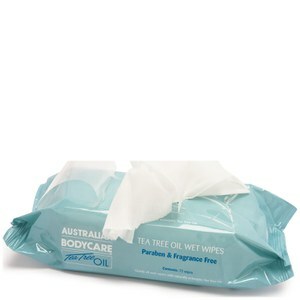 The Australian Bodycare Pure Tea Tree Oil is a versatile, natural oil that can be used heated or cooled. 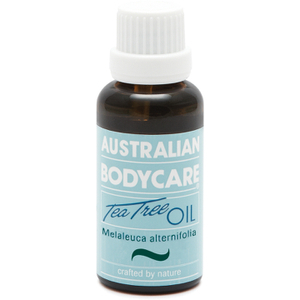 Renowned as one of the most healing oils on the market, Tea Tree can be used to treat cuts, abrasions, blemishes and bites due to its ability to deeply penetrate the skin and prevent the spread of infection. 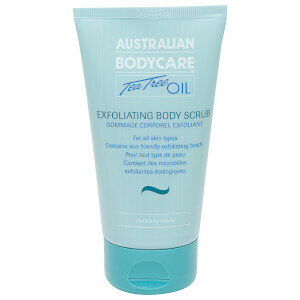 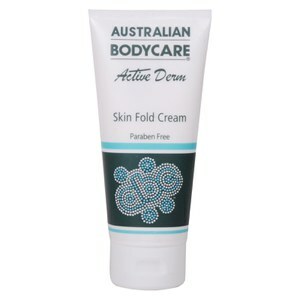 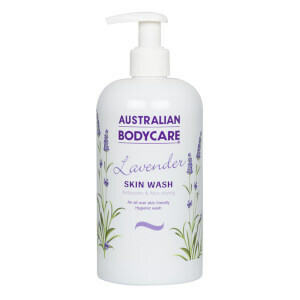 The Australian Bodycare Skin Wash is a gentle hand and day wash which is ideal for everyday use. Designed to prevent bacteria for spreading on the skin, this nourishing wash will leave your skin feeling cleansed and clean. 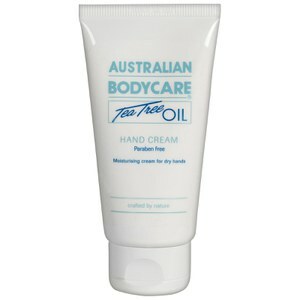 Enriched with Tea Tree oil, this light weight liquid will work to revive and revitalise your skin.